The American Christian Fiction Writers (ACFW) honors the best in Christian fiction published in the previous calendar year with the Carol Awards. The winners were announced September 23 during the annual conference awards dinner. “The Shack” becomes a journey of self-exploration as Mack, a less than stellar father, confronts his grief and guilt after immeasurable pain involving the murder of his young daughter. He flounders for some time after her unsolved death, going through the minimal motions of living, until one day he receives a letter (supposedly from God) which draws him to a shack in the woods near where his daughter may have met her end. What happens in “The Shack” may challenge the reader’s beliefs on several levels. It has certainly been a controversial book, both embraced as a life-changing work and denounced as a slam against Christianity and the Bible in its non-traditional depiction of the Holy Trinity. To non-believers interested in the basis for the phenomenon surrounding this bestselling novel: while some would say that it is theology based, one cannot assign “The Shack” to any particular church or doctrine. It has overlapping spiritual themes, borrowing from (and occasionally attacking) many philosophies. “Where tragedy confronts eternity…” the tagline on the front cover, seemed overly dramatic, but for the most part, the book did not sink to unrealistic phrasing and platitudes. The overall message is love for all, forgiveness for all, no matter what. An earlier version of “The Shack” was written by Young as a Christmas present, printed at an office supply store and handed out to his family and friends. Jacobsen and Cummings heard about the book, helped rewrite it and arranged to have 10,000 copies printed. First self-published in 2007 and sold out of Young’s garage in 2008, “The Shack” now has over 20 million copies in print, making it one of the biggest bestsellers in history. 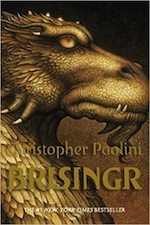 Young, Jacobsen and Cummings have since parted ways, with Young retaining rights to the book and Cummings and Jacobsen in control over what will happen with the movie, just released. 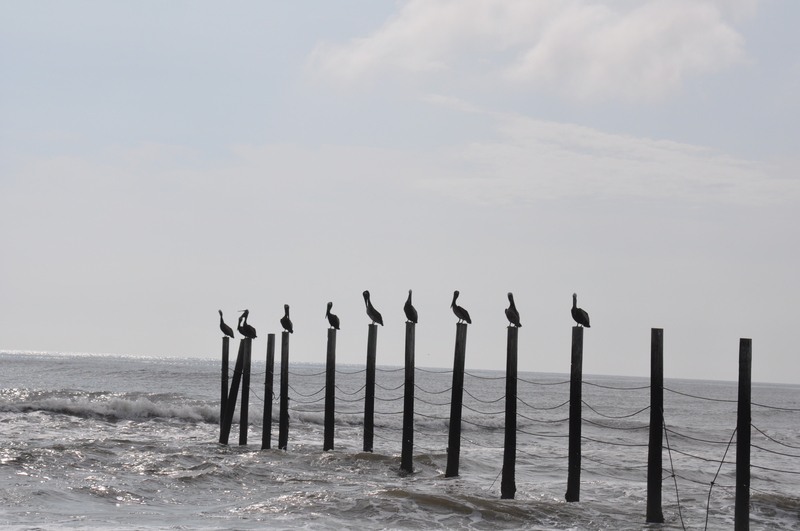 Readers may love the book for its themes of acceptance and spirituality in the face of awful circumstances, while others may hate it because it doesn’t follow a particular religious doctrine or that it disparages some age-old, deeply held beliefs. Please visit www.wmpaulyoung.com for information about the author. Rated PG-13 for war and violence. 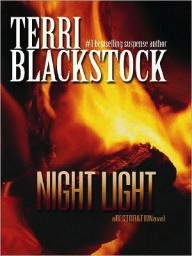 “Night Light” by Terri Blackstock. A world-wide power outage has kicked the earth back into 19th century technology. No cell phones, no computers, no AC and people have to ride bikes and grow their own food. Fascinating look at how one Christian family chooses to deal with the challenges of a more primitive life, including digging a well to obtain potable water. 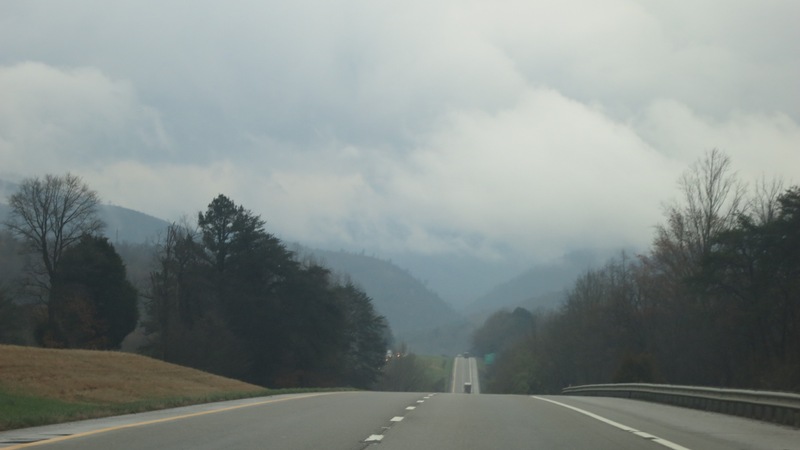 The young children in the book have dialogue that is developmentally inaccurate, but the overall story made me wonder how I would cope – and what kinds of vegetables I would be able to grow so that I could barter with someone who raised chickens. Rated PG-13 for a murder, a kidnapping and scenes of drug usage. 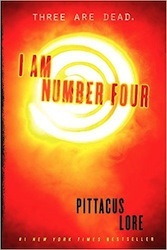 “I am Number Four” by Pitticus Lore. An alien teenager, who has been hiding out on Earth with his protector, must deal with saving the world from nasty beings from his home planet that aim to wipe out his species. Made into a movie, but the book is MUCH better. There are sequels, but “I am Number Four” is the best. Filled with teen bits like first love, outsiders that don’t quite fit in, but are smarter than the ‘cool kids,’ blowing up the high school, etc. Written for teens that are into intense action stories. Rated PG-13 for alien invasion, intensity, and violence. Adults should look this over to assess its appropriateness for their teen. 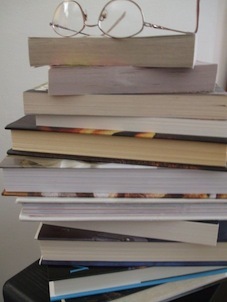 Check out three quite different Beach Reads from last summer's list here. Whatever you decide to read, enjoy!